Argyll including the islands of Coll, Tiree, Mull, Colonsay, Jura, Islay and Gigha (among others), but not Bute. Excludes area formerly in West Dunbartonshire i.e. Helensburgh and the area between Loch Long and Loch Lomond. Clyde South Lanarkshire, North Lanarkshire, City of Glasgow, East Renfrewshire, Renfrewshire, Inverclyde, East Dunbartonshire, West Dunbartonshire, Stirlingshire (Clyde/Loch Lomond drainage areas, the Campsie Fells, and Carron Valley Reservoir), Argyll & Bute (former Dunbartonshire part, i.e. Loch Lomond/Clyde drainage including east side of Loch Long to Arrochar (then Loin Water as boundary). For information on the various local bird reports illustrated below contact the appropriate bird recorder. For an unparalleled wildlife experience with superb bird watching and spectacular scenery, Machrihanish offers what is arguably the very best of Kintyre. The establishment of the purpose-built sea watching hide provides shelter for sea watchers so that observation / studies can take place during the worst weather, yet best sea watching conditions. The Observatory has become the focus of bird watching activity in Kintyre. 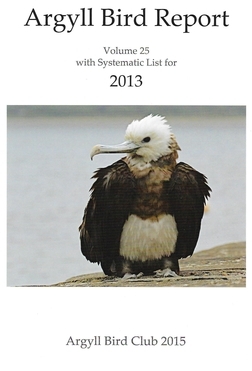 As bird recorder for the Arran Natural History Society,I prepare the annual Arran Bird Report. This is sent to the SOC and Dr Bernard Zonfrillo. To help with the preparation of the annual Arran Bird Report, please send any bird notes with “what, when, where” to me at info@arranbirding.co.uk . All contributions are welcome. 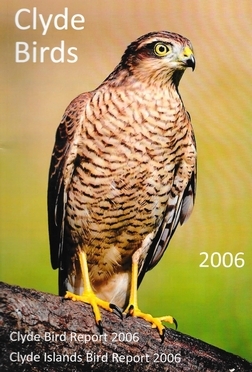 I am not just interested in rare or unusual birds, but common birds: where there are significant numbers of common birds, which birds come to the garden at different times of the year, where breeding birds have been seen, when our summer or winter visitors have arrived or departed, and what sightings have given individuals particular pleasure. 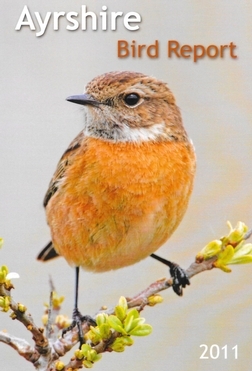 I know that a number of people keep for their own interest, all sorts of bird notes and I would encourage these people to share this information with me, so that the basis of the annual Arran Bird Report can be as comprehensive as possible.